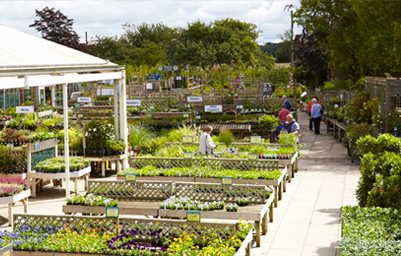 If you’re keen to grow your own flowers, vegetables or herbs from seed, we have plenty for you to choose from! We stock a large range of seeds in the Garden Centre; the brands we currently stock are Suttons, Sarah Raven, Thompson & Morgan, Mr Fothergill’s, RHS and W. Robinson & Son. Included in the range by W. Robinson & Son are the popular “Mammoth Onion” seeds which are ideal for professional growers and exhibitors. If for any reason a seed variety you require is not on our stands then please let us know and we will do our best to source them for you. For younger gardeners, our Suttons ‘Fun to Grow’ fruit and vegetable seeds would be an ideal choice as they are easy to grow and specially designed for children. We also stock a variety of products to help you with growing your seeds and seedlings such as propagators, cloches, seed trays and pots. 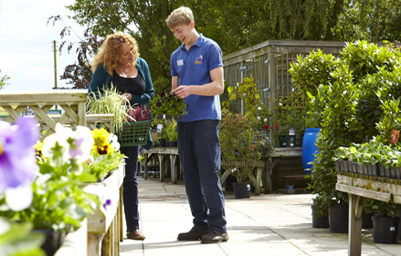 If you would like any advice, please speak to our friendly and knowledgeable staff, we will pleased to help. 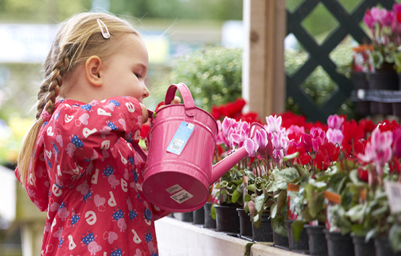 Depending on the time of year, we sell Spring flowering and Summer flowering bulbs. If you’re planning ahead, planting bulbs is a great way of adding colour to your garden, for you to enjoy in upcoming seasons. Some of our bulbs are sold pre-packaged and others are “pick your own” loose bulbs, so you can select whichever combination you would like. We offer a vast selection of varieties and colours to choose from, so hopefully you will be able to find your favourites! Seasonally, we also stock seed potatoes, as well as garlic and onion sets. We sell a wide range of different varieties to suit all tastes! (Availability will depend on the season).